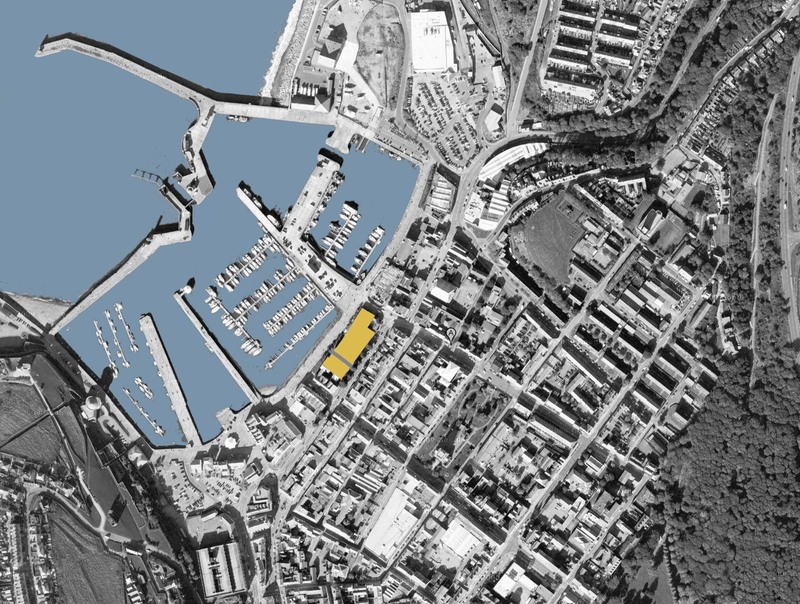 The challenge for this harbour front site in the Cumbrian Town of Whitehaven, was to deliver a high density development that was sensitive to the historic surroundings. 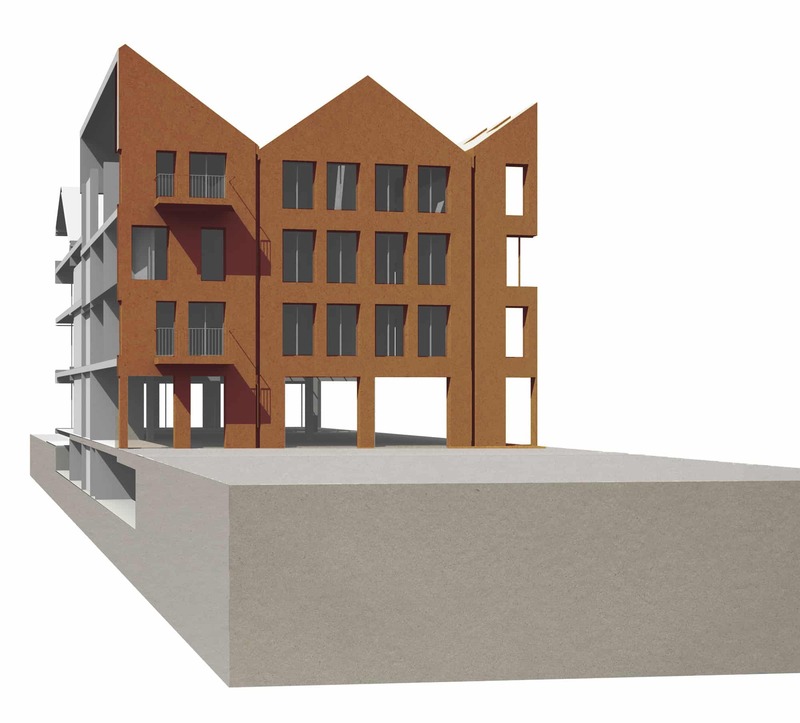 Our proposals were developed for an RIBA competition commissioned by developer Magnus Homes and the local regeneration agency. 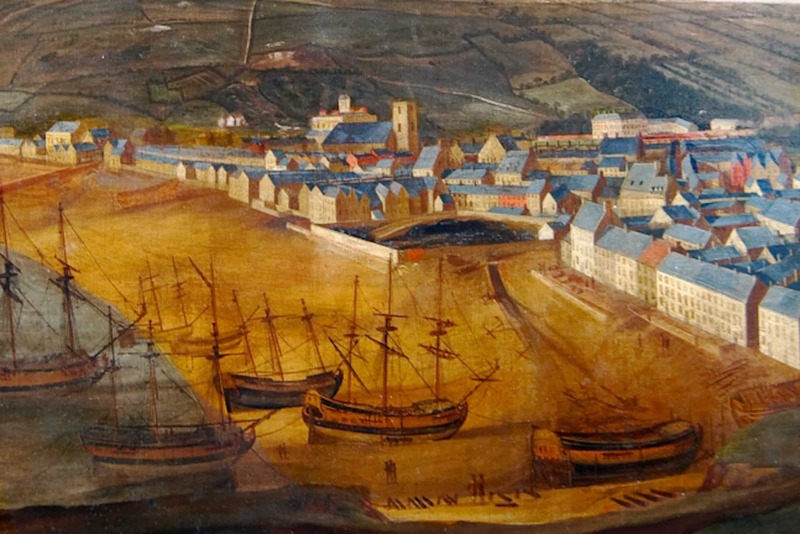 An Eighteenth Century view of Whitehaven provided the starting point for our project. 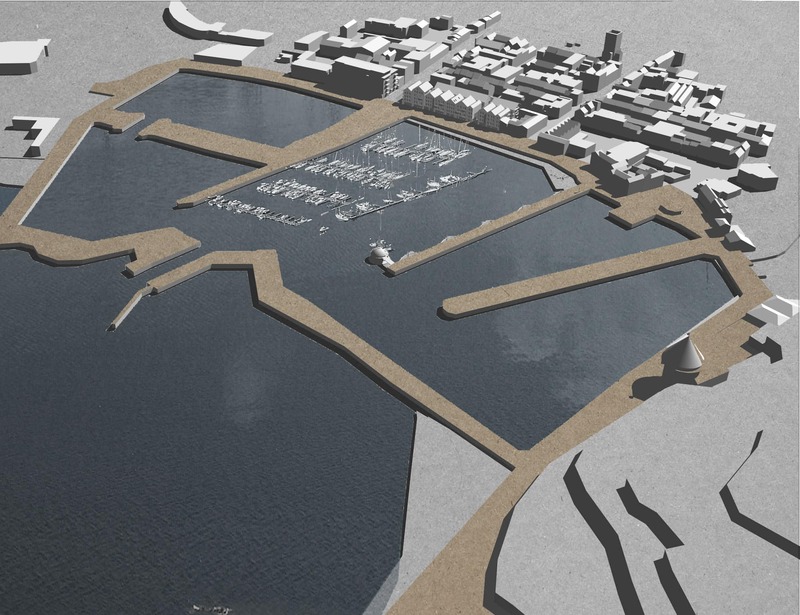 It shows the site occupied by a tight cluster of gable fronted buildings jostling for position on the sea front. In our proposal a series of apartment buildings occupy the harbour frontage of the site with an office building running behind. The scale of the frontage is broken down by the use of a series of gable fronted buildings that reflect the grain of the Georgian town surrounding the site.